The hard hitting Carribean batsman is the hottest property in West Indies right now. 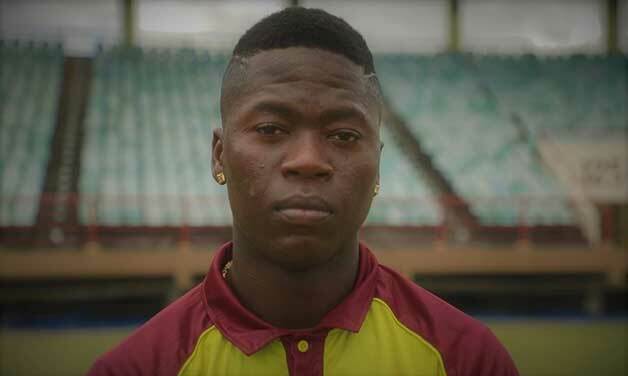 Though he has not made much of an impact in the international arena, going by his antics in the Carribean Premier League (CPL) last year, he could be a force to reckon with in this season’s IPL. Given the backdrop of the Delhi Capitals team, they seem to miss a hard hitting batsman towards the end. Sherfane Rutherford would be an added advantage if he can adopt to the Indian conditions. Rutherford made news when he scored a 13 ball 45 for Guyana Amazon Warriors. He was also smacking huge sixes in Global T20 in Canada. He was bought by Delhi Capitals for 2 crores in the IPL Auction. He idolizes Chris Gayle, which is very much evident from his T20 strike rate of 137.30.